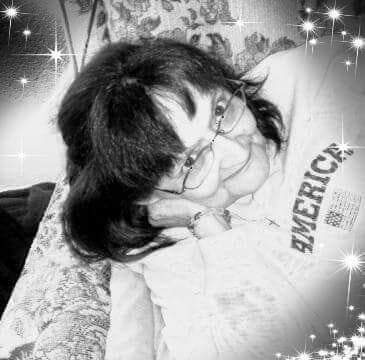 Michelle Poland, age 65, of Lima, passed away at her residence on February 5, 2019. Michelle was born in Lima, on September 17, 1953 to Roy Poland and Patty (Briggs) Poland who both precede her in death. Michelle was beloved by her friends and family alike. She was a shining example of kindness to all who knew her well. She spent many years working faithfully at the Lima Civic Center, where she was a beloved staff member. Michelle is survived by her sons, Joshua Poland and Glenn Davis; her siblings, Doug (Kristine) Poland, Sandy (Tony) Hopper, and Sherry Burden; her grandchildren Deontrey Poland, Karleigh Poland, Miaquinn Poland, and Jaedence Davis; her sister-in-law, Jeri Poland; as well as her long time friend and partner in crime, John Riley. Michelle is preceded in death by both of her parents as well as her brother, Donny Poland; as well as her brother-in-law, Mike Burden. 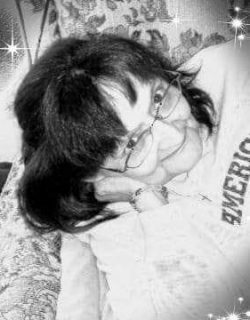 Visitations will be held from 2 PM until 3 PM on Wednesday, February 13, 2019 at the CHILES-LAMAN FUNERAL HOMES, EASTSIDE CHAPEL. A memorial Service will be held at 3 PM, immediately following the visitation.